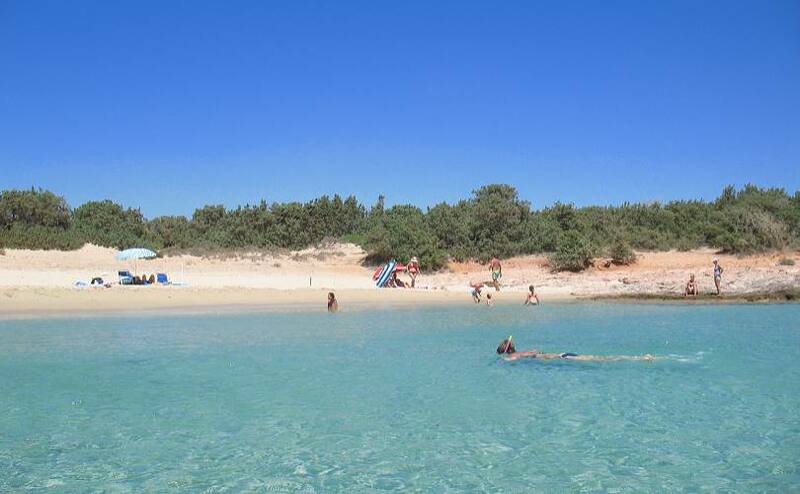 In Alyko there is a beautiful sandy cove. The beach has fine sand and turqoise waters. 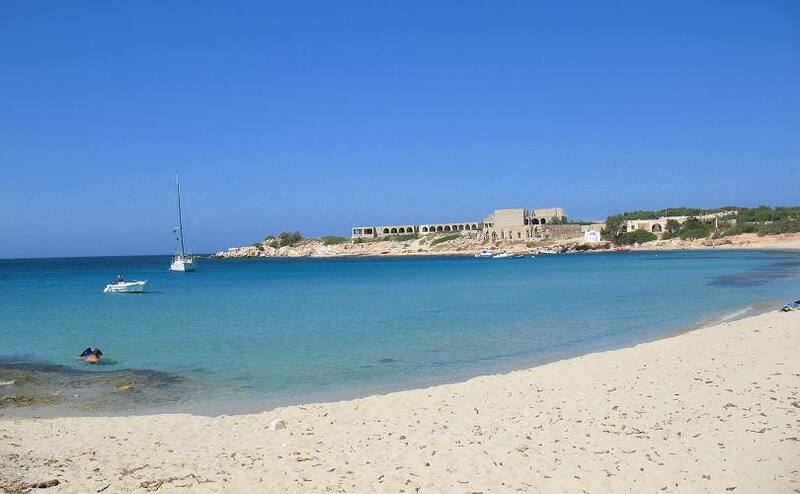 In the area there are also some other small coves, some of them are rocky and some others with shigles. In the area there is a cedar trees forest, one of the biggest in Greece. There is small pier and the place is ideal for snorkeling. Alyko is well protected from north winds but it is not the best on south and south west winds. The beach has no tourist infrastructure, the nearest tavern is 1 km away and the nearest mini market is 1.5 km far. Follow the road to Pyrgaki. Just before Pyrgaki junction, (the road to Pyrgaki continues to the left), there is a signpost to Alyko (right direction). Follow the signpost and after 200 metres turn to the left (the first unpaved road) and 150 metres stright on, you are at the beach. 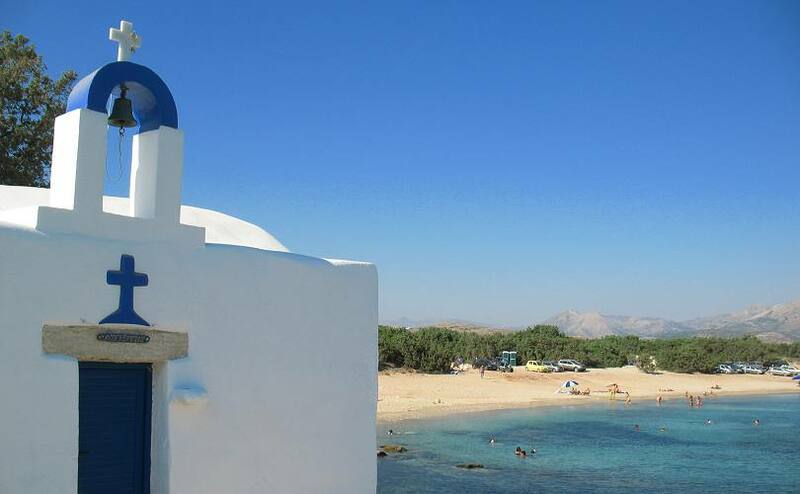 Nearest tavern from the beach: 1 km in Alyko area and 1.5 km in Pyrgaki beach. 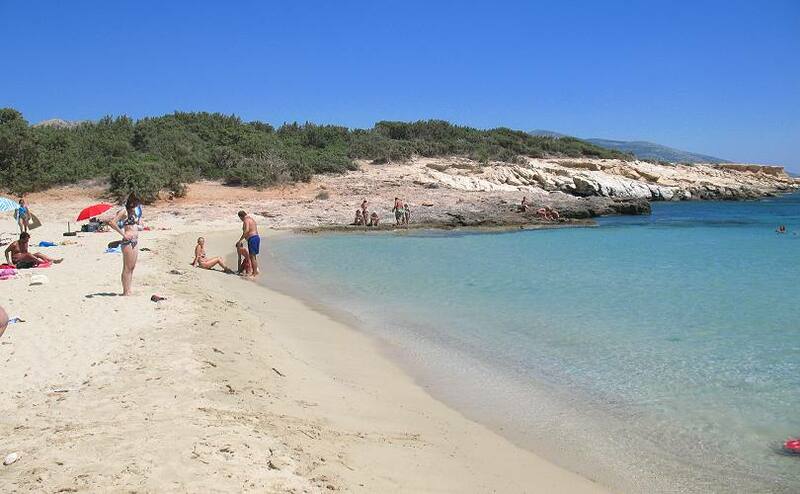 One bus schedule a day (the route to Pyrgaki) - ask the driver for Alyko beach bus stop. Take water and whatever you may think it's necessary for you. There is no tourism infrastructure in the beach.